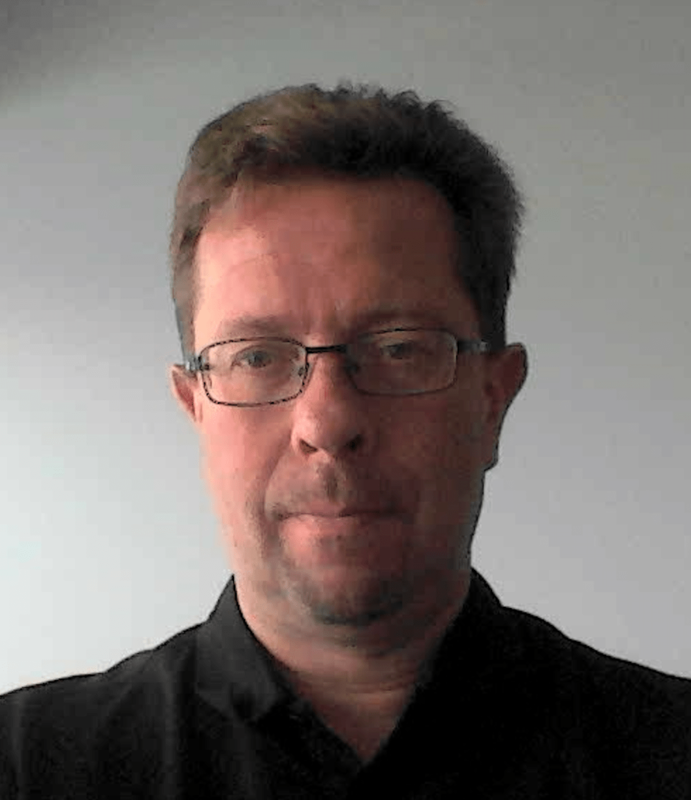 Timo has over 20 years’ experience from legal and business consulting/ management. In addition to strong legal background as an in-house counsel for Outokumpu and Nokia Mobile Phones, Timo has also been active in start-up/ growth companies since 2005 in different roles. Timo has been acting as a legal/ business advisor, board member, acting CEO and owner in more than 10 companies especially in the areas of games, healthcare, sports & wellness and analytics/ cleantech -industries. Timo’s business expertise is focused on risk management, finance, new business development, sales& marketing, distribution and partnerships. Timo has also been actively involved in venture accelerator programs and investment banking/ venture capital business.